The real secret is inside. 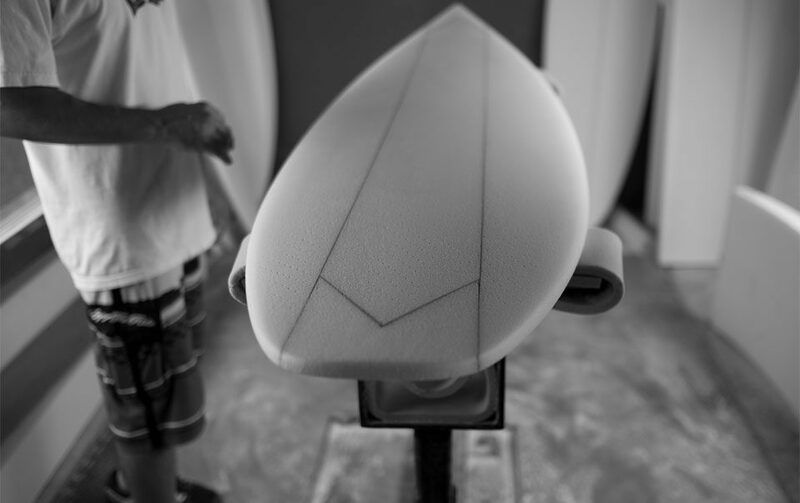 —not just another sandwich construction, the door is open to a whole new future of custom high performance surfboards. © 2019. 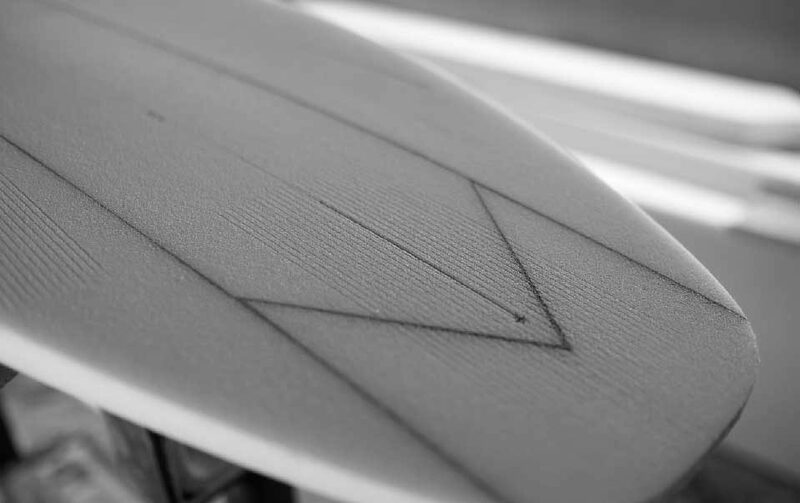 Arakawa Surfsurfboards Japan All Rights Reserved.